Roy & Charlotte Lukeswill be inducted into the Wisconsin Hall of Fame on April 14, 2018. Photo by Len Villano. 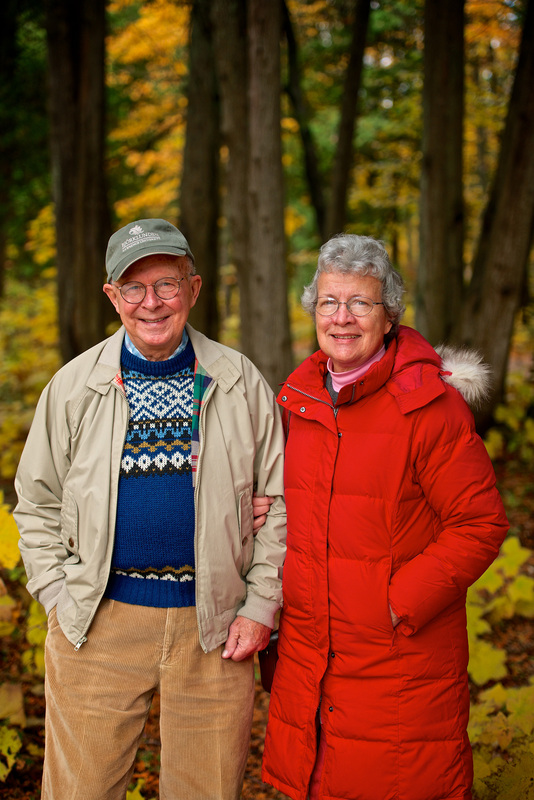 Door County naturalists, Roy and Charlotte Lukes, spent their lifetimes protecting the natural beauty of the peninsula and sharing its magic through their teachings, writings, and personal charm. As “Partners in Nature,” they built the Ridges Sanctuary into a center for conservation education, research and advocacy. 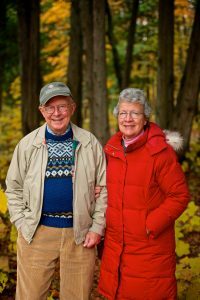 They educated and inspired citizens of Door County and the State through their many research efforts, lectures and nature walks, books and newspaper columns. 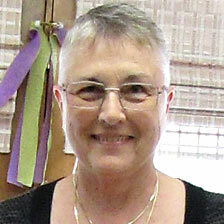 Although Roy has passed on, Charlotte has continued to write the weekly column “Door to Nature” for the Door County Pulse. To learn more about Roy and Charlotte Lukes, see Myles Danhausen’s article Nature Boy: The Life and Times of Roy Lukes in the Summer 2016 issue of Wisconsin People and Ideas. What a wonderful honor for the late Roy Lukes and his wife, Charlotte. They deserve that recognition for all their efforts in conservation.